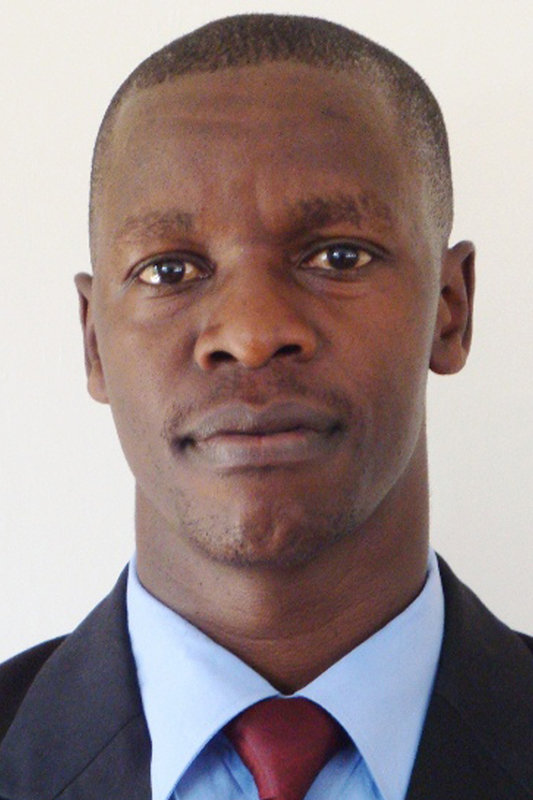 David Barasa is an Assistant Project Manager and Personal Assistant to the director at the BecA-ILRI Hub. He provides professional administrative support to the director, scientists and program partners. David also supports the Swedish funded ‘Climate-smart Brachiaria grasses for improving livestock production in East Africa’ project that aims to address the problem of inadequate quantity and quality of forage for small holder farmers in arid and semi arid areas. Previously, he worked with Windsor Golf Hotel and Country club and ILRI Housing, Catering and Conferencing as a Food and Beverage Supervisor and Cafe Royale Limited as a Station Manager. He holds a Bachelor of Science Degree in Hotel and Institution Management from Maseno University in Kenya and a Master’s degree in Business administration from the University of Nairobi Specializing in Strategic Management. David has acquired extensive experience in customer care and service having worked in the hospitality industry where he managed to achieve high standards in service delivery and established commendable working relations amongst his fellow colleagues.